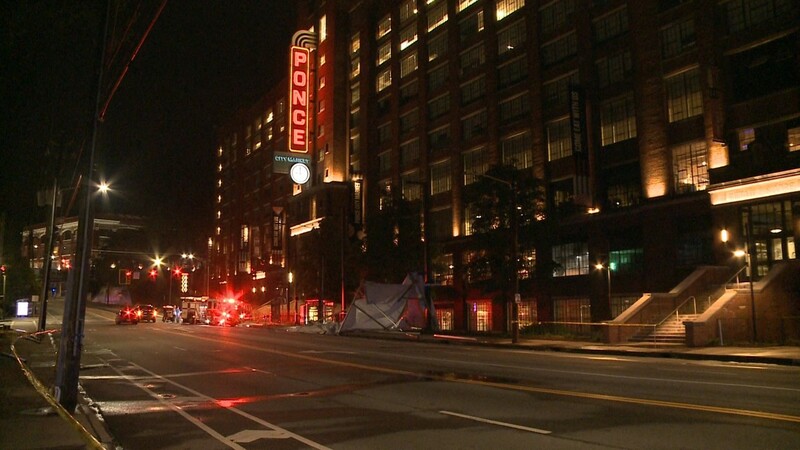 It happened Sunday in the 600 block of Ponce De Leon Avenue - just steps away from popular Ponce City Market. 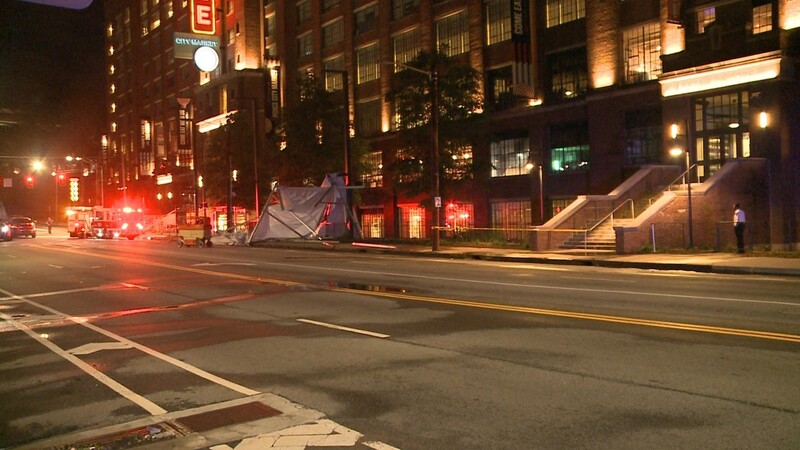 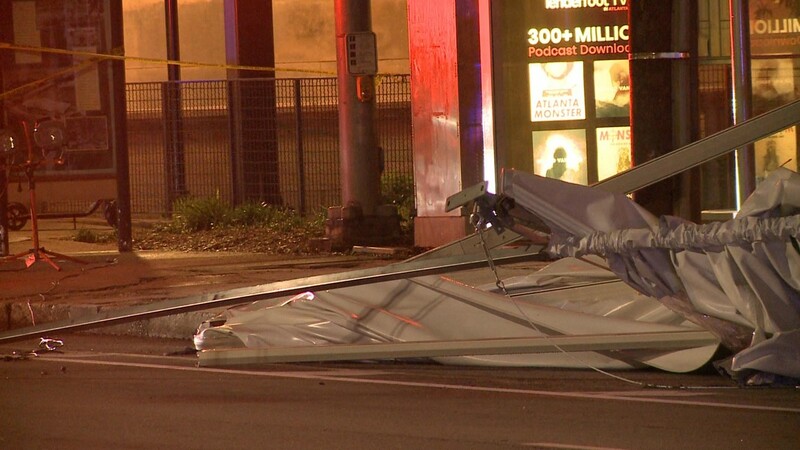 ATLANTA — Two people had to be hospitalized after police say a canopy from the roof of a building fell to the ground below. 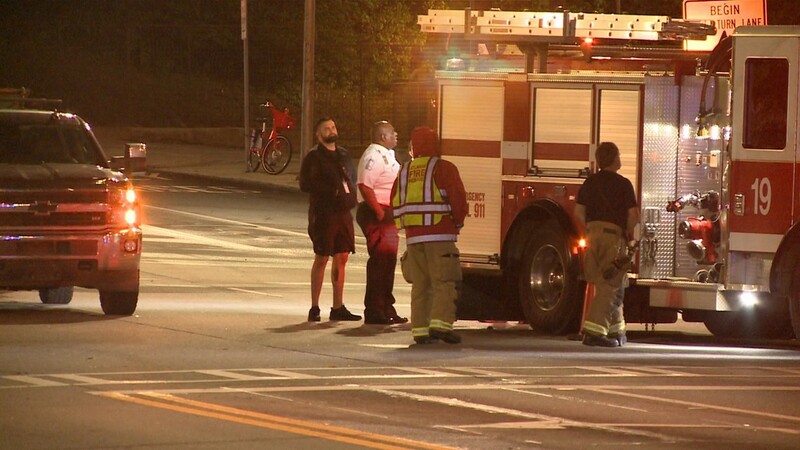 It happened Sunday in the 600 block of Ponce De Leon Avenue - just steps away from Ponce City Market. 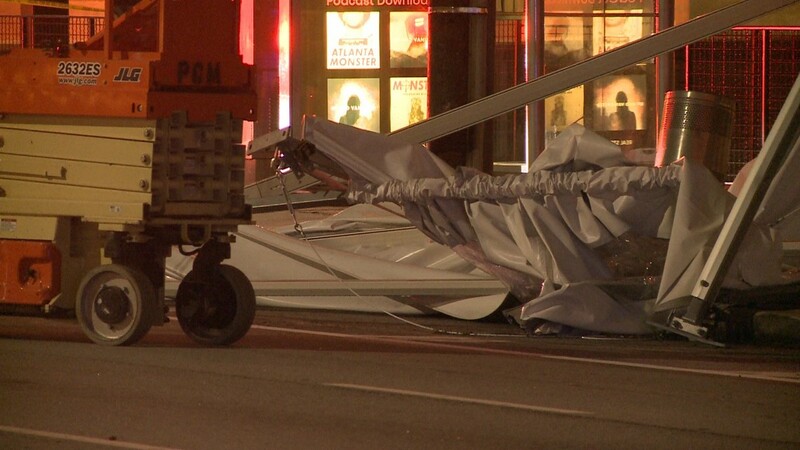 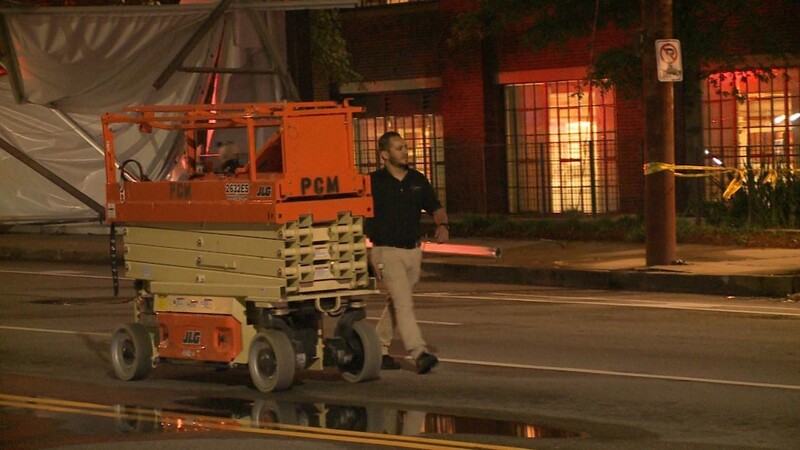 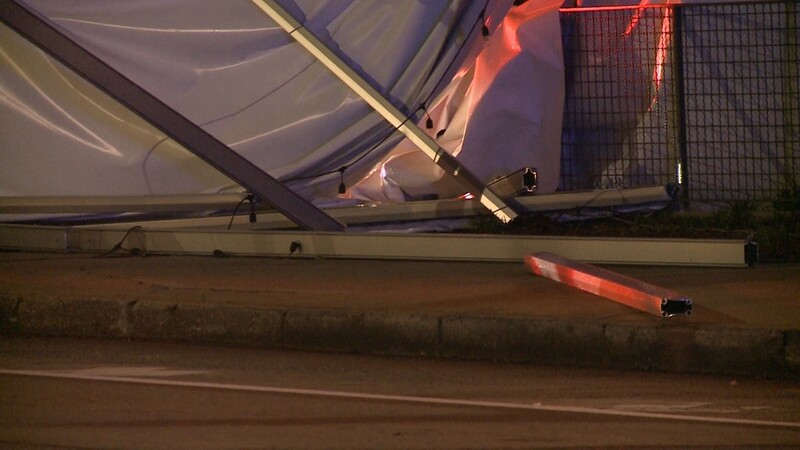 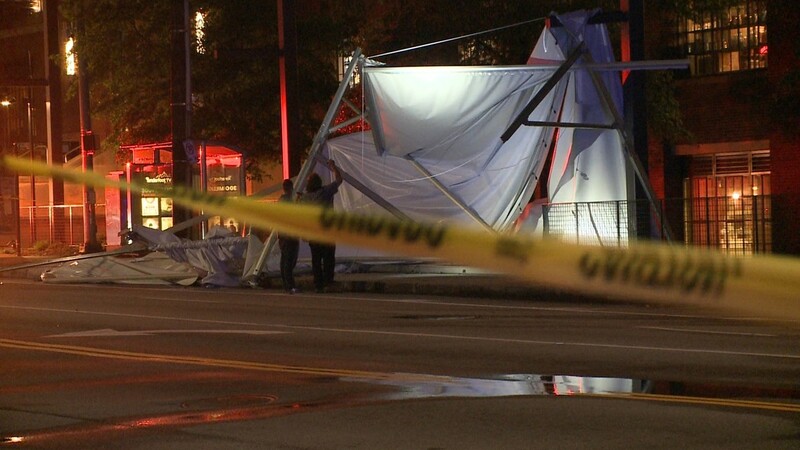 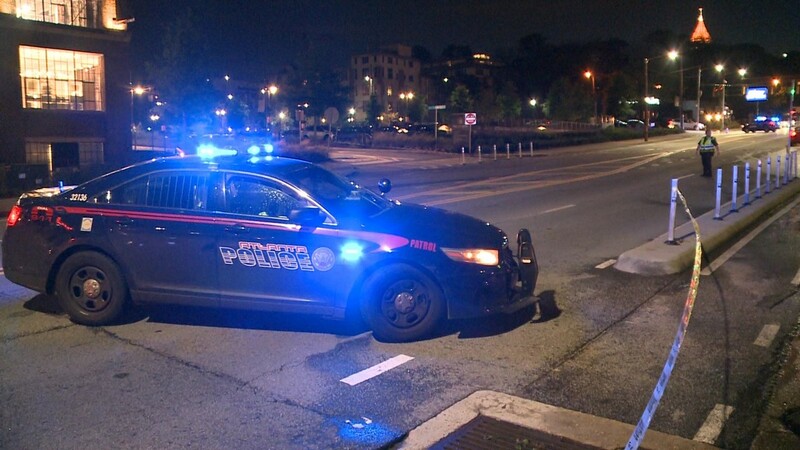 According to Atlanta Police, the canopy took down electrical wires in the process. 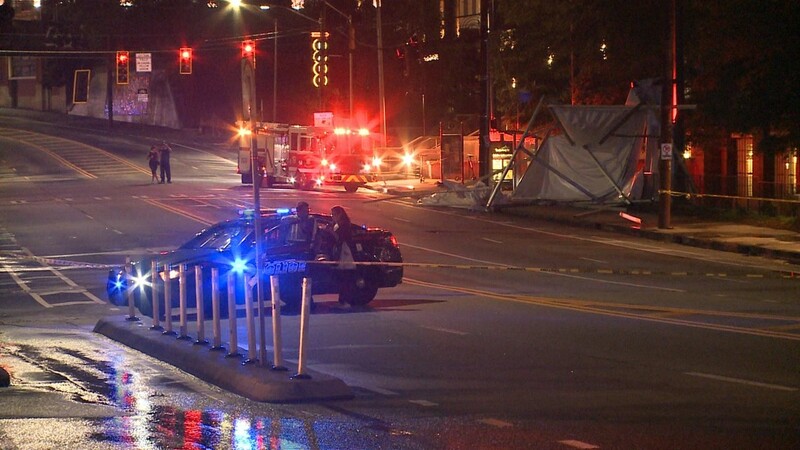 It's led first responders to block Ponce De Leon Avenue in both directions while Georgia Power crews work to clear them. 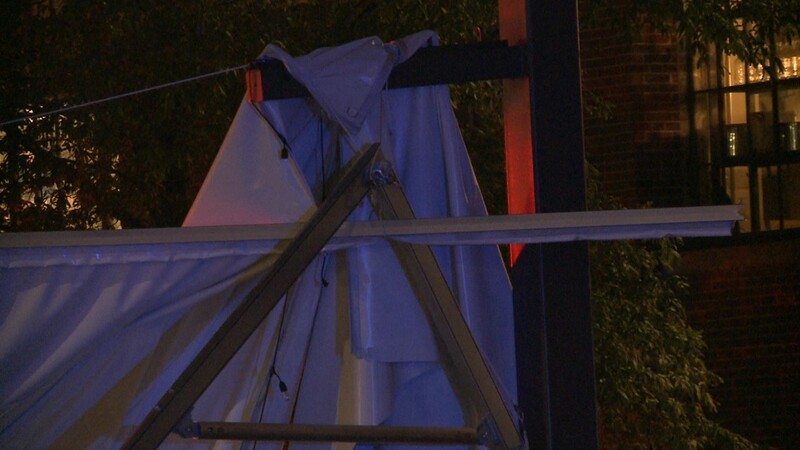 Meanwhile, police say the two people hurt in the incident were taken to the hospital in stable condition. 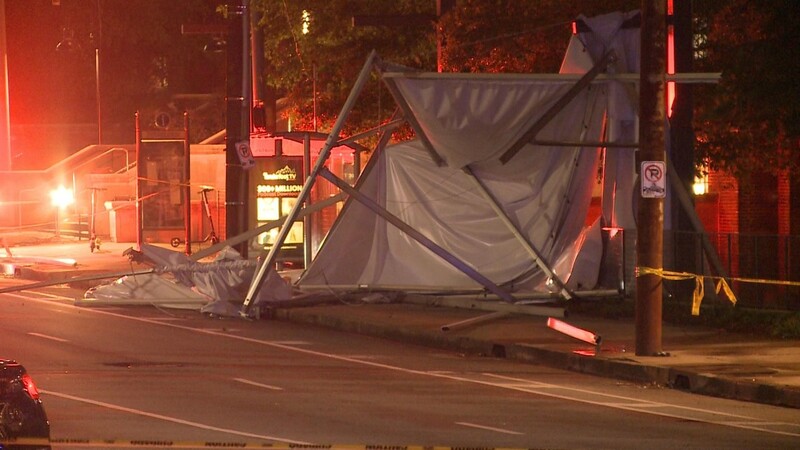 There's no word on where the canopy came from, or what it was being used for before it was blown off the roof during strong gusts associated with a powerful, deadly storm system that moved across the state, Sunday.